Ilyas Travel is an industry leader in charter coach hire quotes. 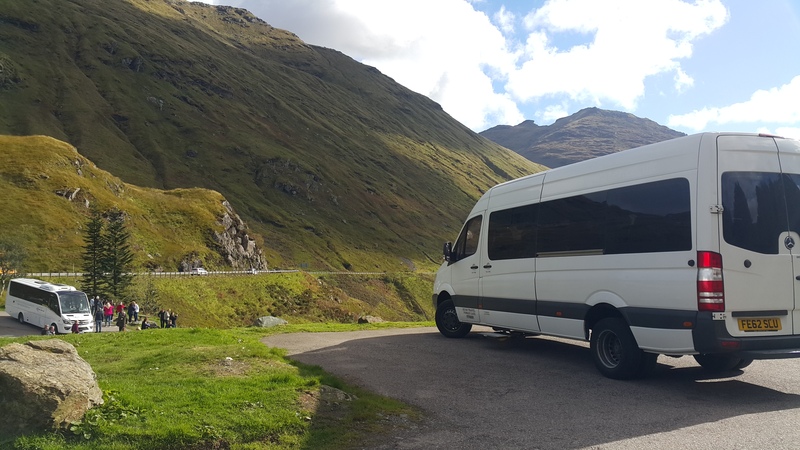 Our network of charter coach hire companies throughout the UK helps our customers nationwide receive FREE quotes for all their charter bus needs. We operate a full range of luxury executive coaches catering for all sizes for groups with a variety of specifications - including the VIP Executive Class. One of the reasons why most of the clients of this company continue to seek their coach hire services is because this company does what it can to provide the clients with a safe travel in a vehicle that is not only comfortable to travel in but also stylish in design. Our goal is to make the coach hire process as stress-free as possible for our customers. All our members of staff are all experts in their respective fields hence they are able to give you services that you will be happy to receive. We understand the value of your time, which is why we do our best to make you coach hire planning as easy as possible. We will ensure you reach your destination in comfort and style and our reputation for reliability and safety is unparalleled. We would welcome the opportunity to show you around our premises and fleet, and would be delighted to arrange an appointment so that we can ensure the relevant vehicles of coaches are present for you to view. Our coaches can take you to wherever you want in the UK, seven days a week, at anytime anywhere. Entertainer coaches & tour bus leasing is our specialty. So give us a chance to serve you delight with professional coaches.